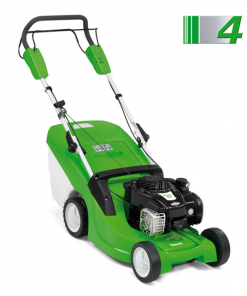 If you have high expectations for your machines, then the new STIHL RMA 443 C is made for you. 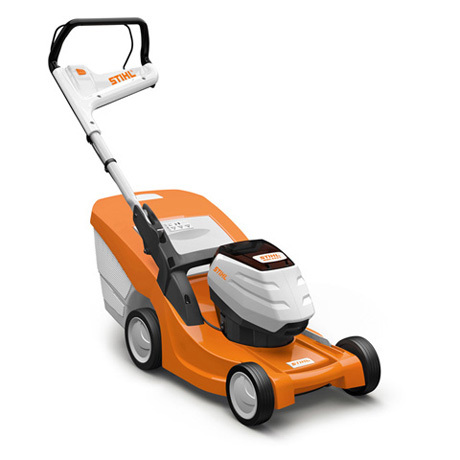 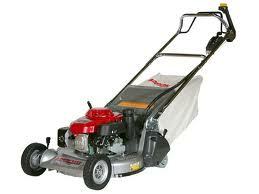 Equipped with the powerful STIHL PRO battery system, the lawn mower is suitable for medium-sized gardens. 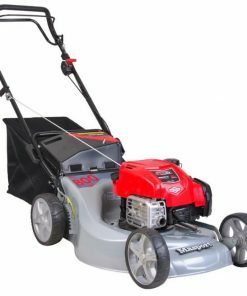 The energy-saving eco mode also has a positive effect on the machine’s operation time during mowing, collecting and mulching (optionally retrofittable). 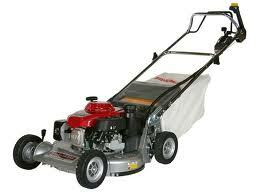 The flow-optimised blade also consumes very little energy since it generates minimal air resistance when cutting. 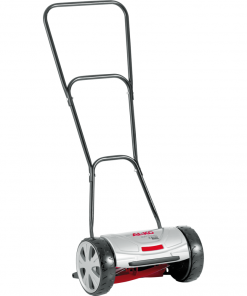 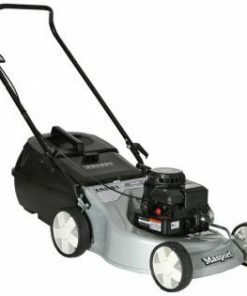 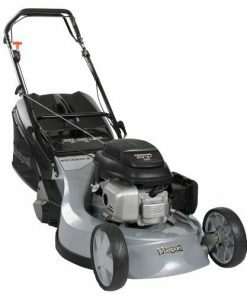 The battery-powered lawn mower can be easily adjusted to the desired level in several stages during use thanks to the central cutting height adjustment. 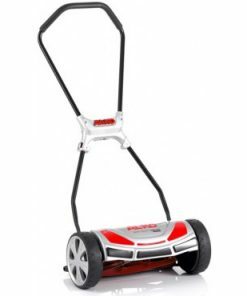 Once sufficient clippings have been collected, the practical mono-comfort handlebar ensures that the foldable grass catcher box is immediately ready to hand to empty with just a few actions.